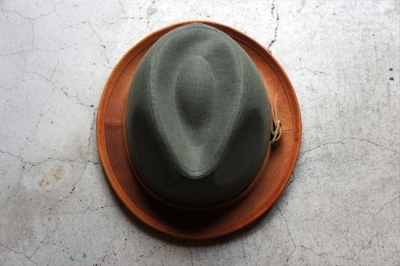 morno×Roberu Natural Dyed Canvas & Leather Hat. Collaboration of the dream was realized. 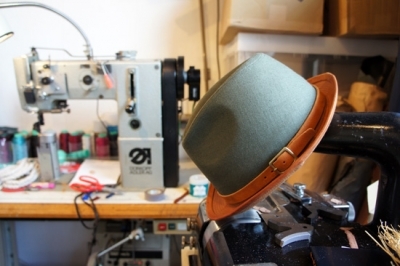 This hat, and plant dyeing of morno, leather roberu was fusion. To enjoy a Release Date!